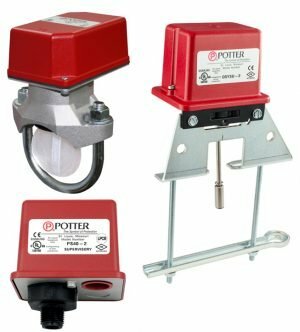 Fire protection sprinkler gauges are Underwriters Laboratory listed and Factory Mutual approved for fire protection sprinkler service. 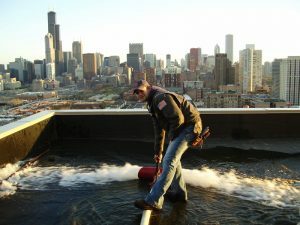 The 0-300 psi pressure range is used on “wet” fire sprinkler systems where water is available to the sprinkler heads. 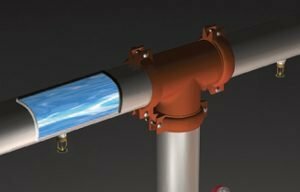 The 0-80 retard to 250 psi pressure range is used on dry fire sprinkler systems where the lines are filled with air pressure until system activation. 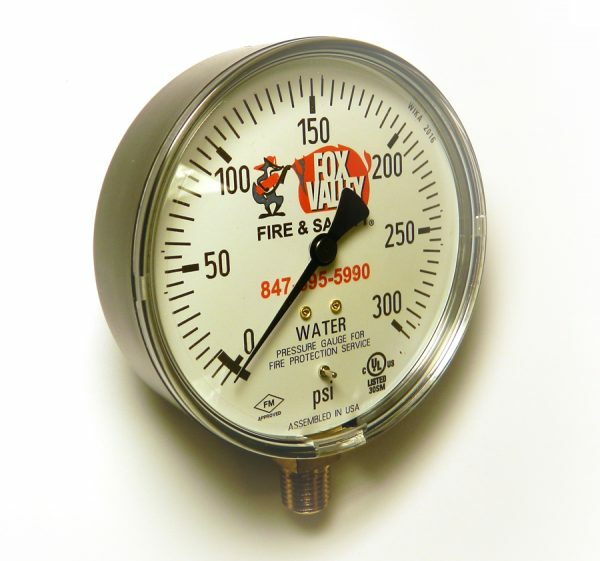 The 0-600 psi gauge is available for systems requiring higher pressures. Ashcroft® fire protection sprinkler gauges are Underwriters Laboratory listed and Factory Mutual approved for fire protection sprinkler service. The case material on Type 1005P, XUL gauges is ABS. The 0-300 psi pressure range is used on “wet” systems where water is available to the sprinkler heads. 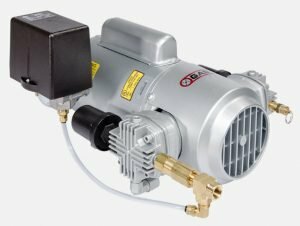 The 0-80 retard to 250 psi pressure range is used on dry systems where the lines are filled with air pressure until system activation. The 0-600 psi gauge is available for systems requiring higher pressures. 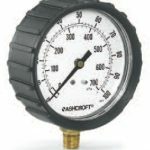 Due to global demands for fire protection sprinkler gauges, Ashcroft offers UL listed, triple scale (bar, kPa, psi) dial gauges. The patented PowerFlex™ movement with polyester segment is designed to provide unequalled shock and vibration resistance resulting in superior performance and extended gauge life. True Zero™ indication, a standard feature on these gauges, reduces the potential risk of installing a damaged gauge on your equipment. 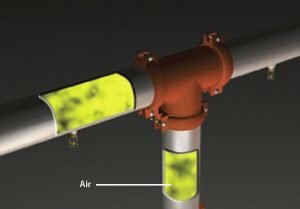 Model FPPI-PG pressure gauges feature an impact and corrosion resistant case made from ABS (plastic) or powder coated steel. Features phosphor bronze bourdon tube movement with white enameled brass dial face with large numbers for easy reading. Dual scale to 300 PSI/2000Kpa. UL/ULc Listed (EX26630) and FM Approved. Temperature Error: Additional error when temperature of 68°F (20°C) +0.4% for every 18°F (10°C) rising or falling. Percentage of span.